Why doesn’t school get it? Instead of enjoying each other, you are at war over grades… but it doesn’t have to be that way. You can help your child get this school year back on track. As a former school counselor turned academic coach, I empower struggling students to take charge of their school experience. I work with students across the country (thanks virtual gurus!) in grades 6th and higher on organization, motivation, study skills, time management, and more. Together we rebuild academic confidence and create strategies that are unique to your child’s needs. Together we tackle everything that makes a rockstar student. If you are here, you might be tired of trying to figure out how to thrive in school. Lucky for you, when I was a student, I tried just about everything and then some- and lived to tell the tale. Let’s dig in and rock this school year! My mission is to help struggling students take control of their school experience. Learn more about the services that can help you rock this year! School Counselor Gone Rogue focuses on all things education and the struggling student. Available on iTunes, Stitcher and Google Play! 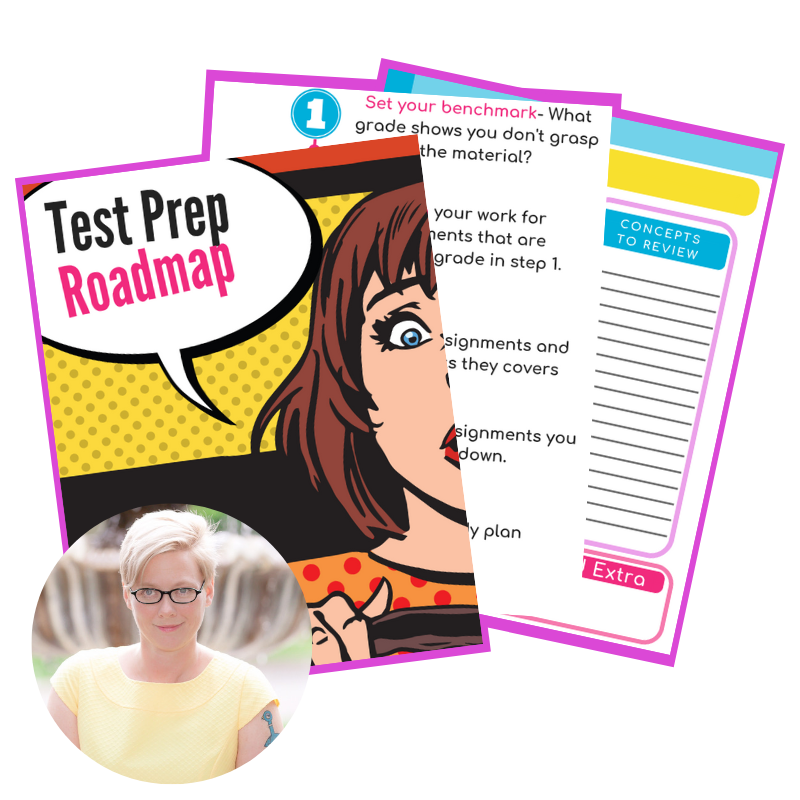 Grab the FREE 3 step method to effective test prep. 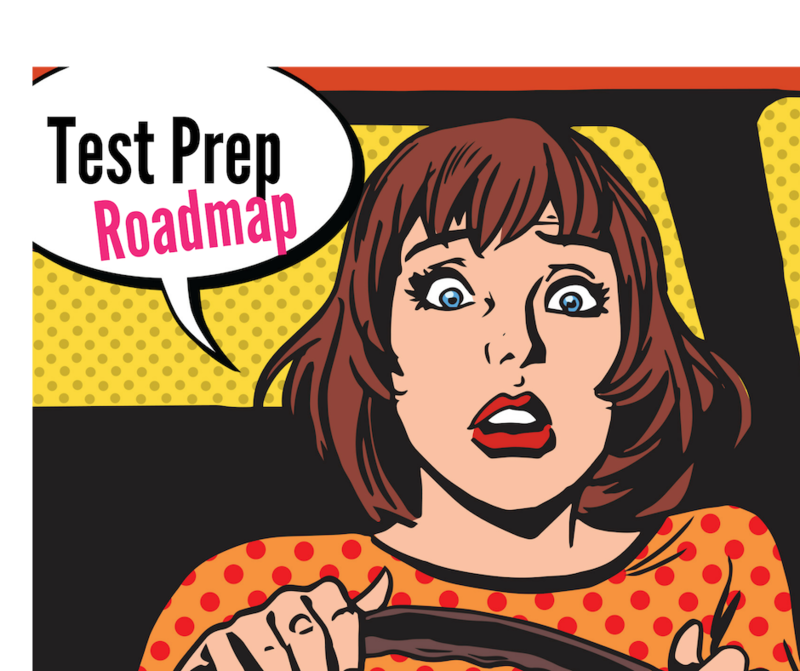 Grab your Test Prep Roadmap here! Spam bad. Study skills good. Unsubscribe at any time.